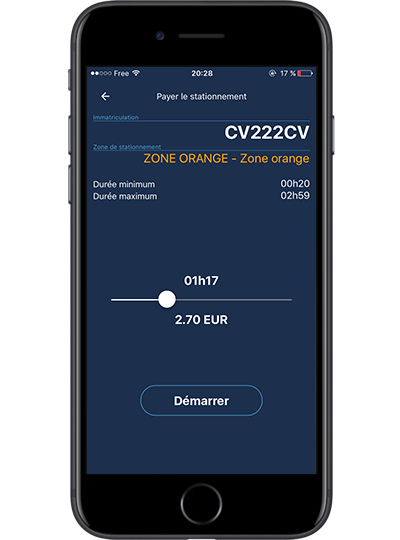 The Intertraffic 2018 show hosted the official launch of the new version of the PrestoPark app. 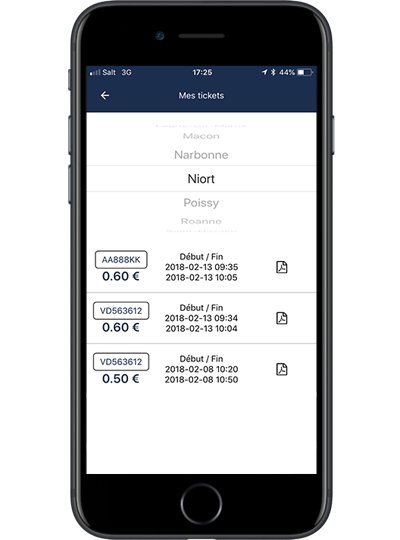 An easier, more intuitive way to buy parking tickets, it includes smart guidance on how to optimise travel time to the city centre and payment of parking fines. 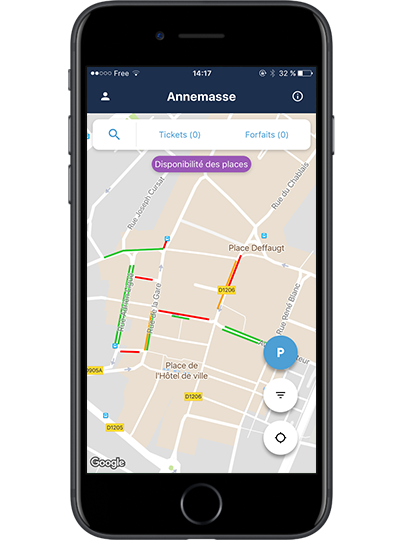 Now available in version 2.0 only, the PrestoPark app makes life easier for users of on-street parking with a number of real-time online services. The freshly-designed PrestoPark app is quick and easy to navigate. The simplified text and icons are easy to grasp. The time cursor instantly shows the price of parking for the duration entered. Once users have logged into their PrestoPark account, they can display a map of the city’s parking facilities. Colour coding makes it easy to identify the various fee zones. Users can geolocate their position to find out exactly which rate applies. 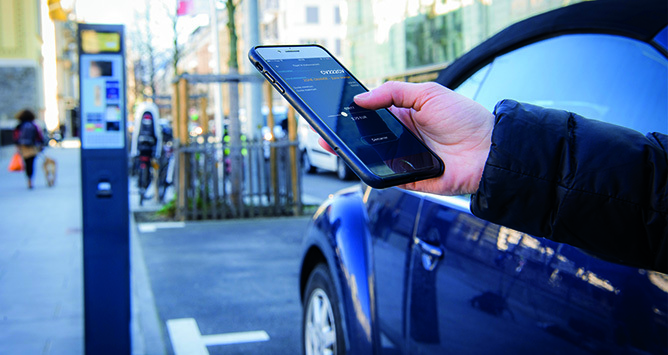 In cities equipped with PrestoSense sensors, users can activate the guidance option to locate vacant parking spaces even before going into the city centre. 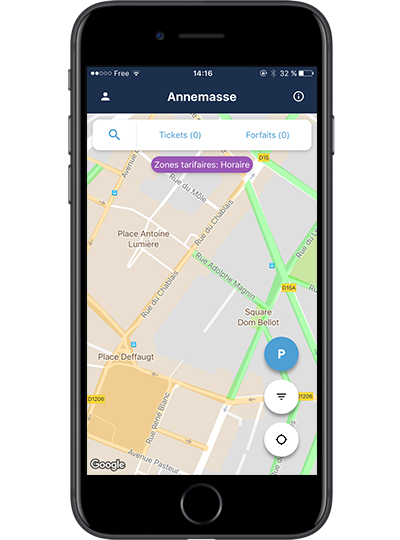 The app then uses the smartphone’s GPS function to guide the driver to the chosen zone. This optimises the journey time and reduces the time spent looking for a parking spot. 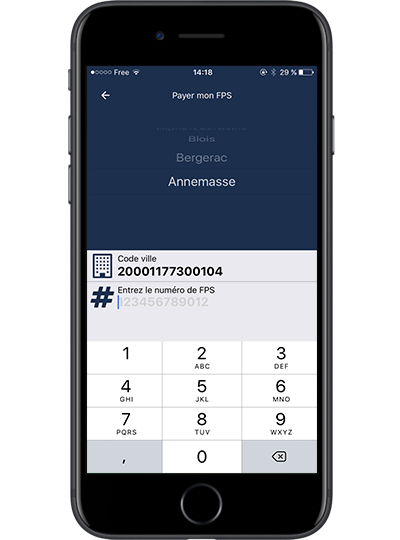 A number of options are available for paying parking fines: at IEM ticket machines, on the www.prestopark.com website or with the user’s smartphone. This quick payment option entitles the user to a discount rate (depending on the city).